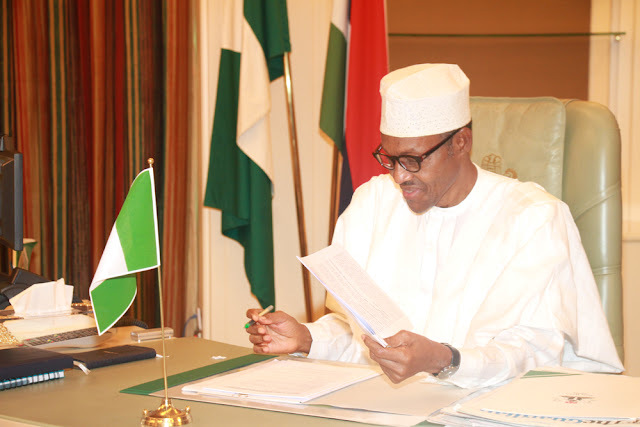 100 Reasons Why Buhari Must Go | Welcome to Dare Lasisi's blog! 72. Buhari’s Minister for Information, Lai Mohammed was alleged to have made financial demands from an agency (NBC) under his Ministry. The N13 million “loan” he demanded was to enable him travel to China. Buhari ignored the allegation. 74. They have to translate English into English for Buhari. 87. Buhari’s Minister of Transportation, Rotimi Amaechi, admitted his incompetence in a leaked audio tape. 99. Buhari’s anti-democratic and dictatorial tendencies exhibit itself on several occasions when he jettisoned the justice and legislative system in order to have his way. Credit : WhatsApp group, Original Writer Unknown.